The first lady will appear on the Nov. 10 premiere of the venerated children's TV show "Sesame Street." 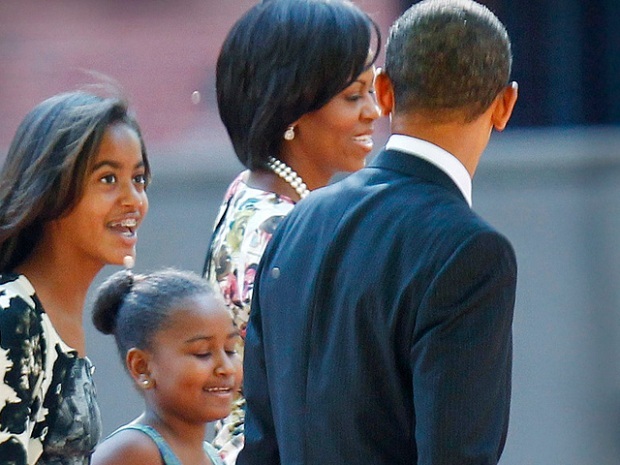 Michelle Obama hopes to show kids that it's easy being green. 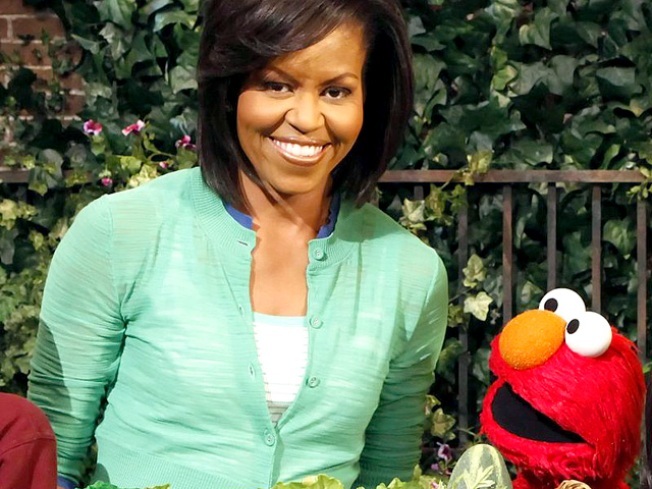 The first lady will appear on the Nov. 10 premiere of the venerated children's TV show "Sesame Street" to teach kids how to plant gardens and encourage them to eat healthy foods, the show's producers said. "All these seeds need to grow are sun, soil and water," the first lady says on the show. "If you eat these healthy foods, you're going to grow up to be big and strong, like me. I know you're going to like these vegetables, because in addition to being healthy, they really taste great!" Obama planted a fruit and veggie garden at the White House last March -- the first such garden at 1600 Pennsylvania Ave. since World War II. It is expected to yield more than 50 fruits and vegetables for the White House.